Né en Normandie dans le petit village de Monsecret, j'ai fait mes études supérieures en région parisienne. Mon diplôme d'ingénieur en poche, j'ai poursuivi par une thèse en astrophysique, avant de partir en post-doctorat au Chili. Je vis depuis bientôt quatre ans à Santiago. 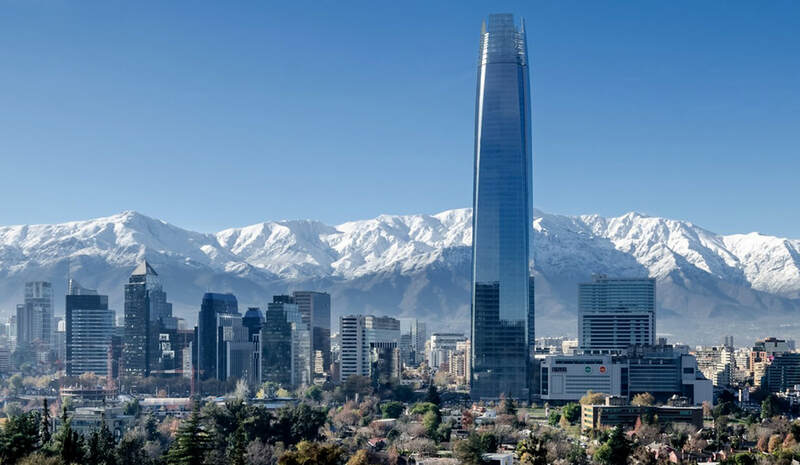 03/2017 - now: Fellowship position (Program FONDECYT) at the Universidad de Chile, in Santiago (Chile). In the context of high-mass star formation I sought the effect of the dynamics on the formation of the densest structures. I put in light the relation between large-scale flows at the origin of large-scale low-velocity shocks, and high star formation rate (see Louvet et al. 2016a). I scrutinized the earliest stages of high-mass star formation with the ALMA interferometer: Louvet et al. 2018b, Motte, Nony, Louvet et. al 2018 (Nature Astronomy). My recent work consists in putting constraints on the effect of magnetic field on high-mass star formation. 09/2011 - 09/2014: PhD in Astronomy, Université Paris-Sud, Gif-sur-Yvette, France. PhD research work pursued at the CEA of Saclay dedicated to massive star formation. I conducted a thesis based on interferometric data, with constant efforts to compare its results to models (see Louvet et al. 2014). Title of the manuscript: Hypermassive molecular clouds, shocks and star-formation efficiency. PhD supervisor: Frédérique Motte. 06/2011 - 09/2011: Internship at ESO, in Garching, under the supervision of Anaëlle Maury. This first astronomical experience consisted on an analysis in the uv-plane of a proto-star of Class 0 to determine if circumstellar disks were already formed at such early stage. 09/2006 - 02/2011: Degree of Engineer from EPF (grade of Master). The degree was acquired after a theoretical internship at the CEA-DAM of Bruyère-le-Châtel. The subject of the research was the instability of Rayleigh-Taylor, and its applications to the supernovae-remnants (see Bouquet, Conte, Kelsch, Louvet et al. 2017). Supervisor: Serge Bouquet. To see my other publications, click here !